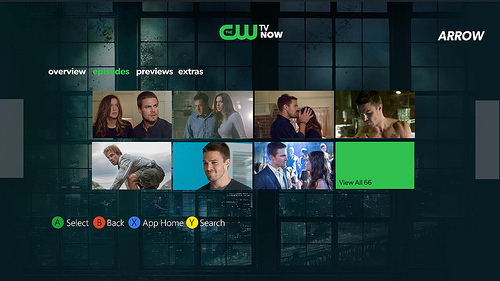 Yesterday afternnon, Xbox’s Major Nelson announced the new CW app for your Xbox 360. No cable subscription needed as you get full episodes, previews and interviews. When you add Xbox Smartglass on your Windows or Windows Phone device, you get even more features like on Vampire Diaries, you can follow characters throughout the town. There will also be a giveaway via Facebook for custom “Vampire Diaries” and “Supernatural” Xbox 360 consoles, so download The CW app from the Xbox LIVE Marketplace today and be sure to check out “The Originals” episode this week! Written by: Hyde13 on April 24, 2013.